In the pretty village of Berwick St James in the Till valley, sits this 'real British inn' where Giles and Cathy are working a quiet magic with food, ales and happy locals. The striking building – 17th-century Grade II listed, with flint and limestone bands – was once owned by Lord Malmesbury and later home to a boot and shoemaker who gave it its name. Inside, it's richly atmospheric, and very welcoming. 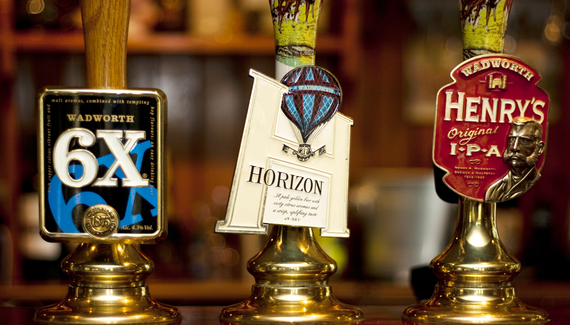 You can sit snugly at the fireside with a ploughman's and a pint, or bring the family for Sunday lunch. 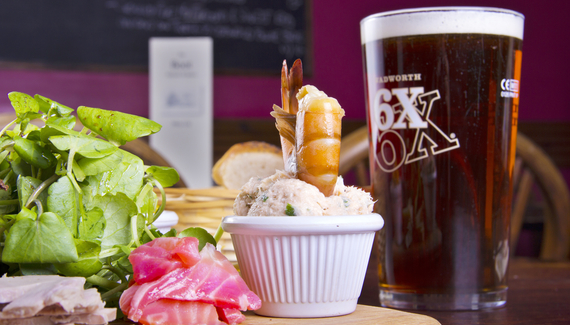 Lush gardens, great Wadworth beers and proper pub food cooked with passion draws visitors and walkers. 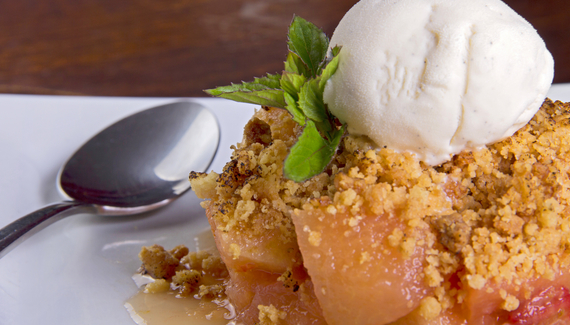 Tuck into lavender and cider roast ham with eggs and home-cut wedges, or Barnsley chop with bubble and squeak; for the more adventurous, try crab, whisky and sweetcorn risotto. Dogs and children welcome. Just a few miles from Stonehenge, one of England's most popular national heritage sites, the reason for the stones location and positioning are still a bit of a mystery, and is well worth a look. Wilton House is just a few miles away, home to the Earl of Pembroke. The house and grounds are open to visitors for a few months of the year and they host many special events including a vintage car rally and horse trials. Just eight miles from Salisbury, this beautiful cathedral city is great for shopping and sight seeingwith stunning views from the cathedral, steeped in history. There are many attractions including Victoria gardens and there is also a market twice a week. Longleat House and animal park is a half hour drive from us, the house is open all year round and is home to Lord Bath. The grounds are stunning and the animal park is home to numerous animal from lions & tigers to a silver back gorilla. 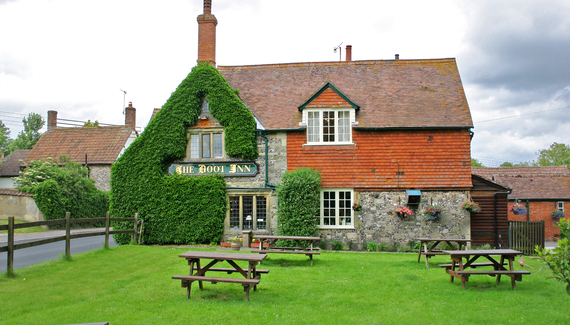 The Boot Inn is just half a mile from the A303 so it is the perfect halfway stop off point for lunch or dinner situated in the quiet village of Berwick St James the Boot has been described as a "hidden gem", a great little haven from the chaos of the A303. "We had a lovely lunch in the pub garden: delicious food, very good service and an idyllic setting. It was an excellent place to have a break on our journey from Kent to Somerset." Have you visited The Boot? Light lunches from £6. 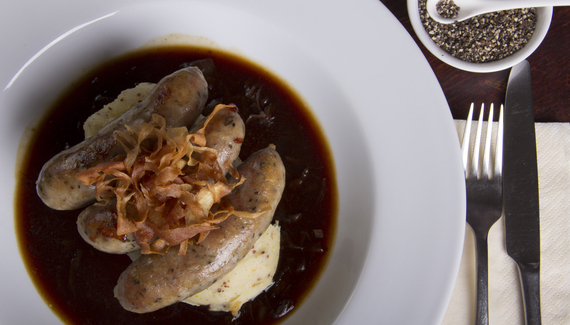 Mains from £13. Mondays all day (except Bank Holidays). Secure garden and lovely walks nearby for an after-lunch stroll with your dog. Dog biscuits for our four-legged guests and a bowl outside. Their owners get mints with their bills.